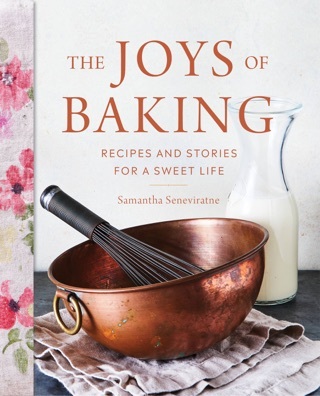 A 2016 James Beard Award nominee featuring more than eighty recipes from New York-based food writer and author of the popular dessert blog Love, Cake. Raise your desserts to a whole new level of flavor with The New Sugar & Spice, a collection of more than eighty unique, unexpected, and uniformly delicious recipes for spice-centric sweets. Veteran baker Samantha Seneviratne’s recipes will open your eyes to a world of baking possibilities: Her spicy, pepper-flecked Chile-Chocolate Truffles prove that heat and sweet really do go hand-in-hand, and a fresh batch of aromatic, cinnamon-laced Maple Sticky Buns will have the whole family racing into the kitchen. 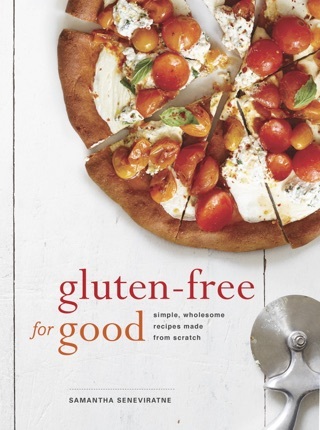 Discover new recipes from around the globe, such as Sri Lankan Love Cake or Swedish-inspired Saffron Currant Braid. Or, give your classic standbys a bold upgrade, such as making Raspberry Shortcakes with zingy Double Ginger Biscuits. 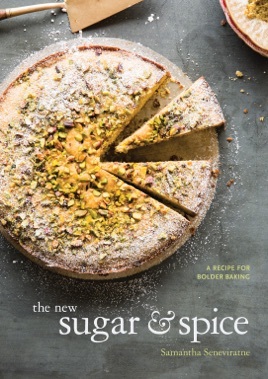 Filled with fascinating histories, origin stories, and innovative uses for the world’s most enticing spices—including vanilla, cinnamon, peppercorns, and cardamom—The New Sugar & Spice guarantees that dessert will be the most talked-about part of your meal.